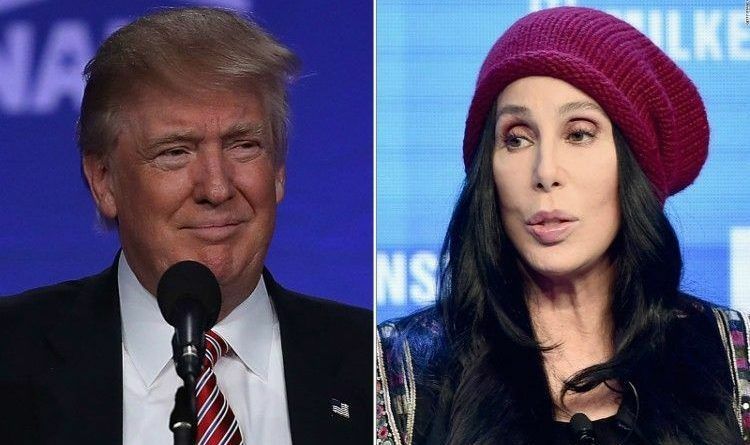 Several moderate Democrats have spoken out against the filibuster, and even a few flaming liberals have indicated they aren’t happy with it, including the famous singer, Cher. Pop star Cher says that old, out-of-touch Democrats and their moronic messaging is the reason why Donald Trump won the election. Not to mention that he was the better choice. In an extensive interview with Billboard, the 70-year-old singer said the old Democratic party leaders absolutely failed to connect with younger voters. The singer joined in the star-studded anti-Trump Women’s March on Washington last year. Four months into his presidency, the Cher says she’s so upset by Trump that she has to hide her phone from herself. Cher compared Trump to a “mad King George III president,” called Republican House members “inhumane,” and predicted millions of people would die as a result of the recently-passed American Health Care Act. Though it has not yet been voted on in the Senate, the pop star still believes Trump’s health care bill will cause people to die. She even says the president is cheating and getting away with it. What is he cheating? He’s bringing jobs back and boosting security. Pop star Cher is an absolute moron and has very little understanding of politics. Grandstanding like hers is why the Democrats lost. What do you think about this? Scroll down to leave a comment below. U.S. Appeal Court Ruled That The 2nd Amendment Allows Open Carrying of Guns In Public! McCain Is In DEEP TROUBLE – What British Spy Exposed May Put Him In Jail! !